Home / Ramadan / Stuff / Ramadhan treats with a twist. Ramadhan treats with a twist. Once again, we are nearly in Ramadhan and the mountains of caramel pudding and evaporated milk have been erected faithfully in Lulu and Carrefour just tempting you to buy 24 packs of the stuff. Dont forget to also pick up a handy 12-pack of hot-sauce as well. You can never have too much hot sauce. 1. Awesome sales in the shops. and, 2. Iftar and the foods that come with it. It's become quite popular I have noticed in the last few years to give large bouquets of chocolates and such to friends/clients/etc with Patchi leading the way in the fancy chocolate stakes. 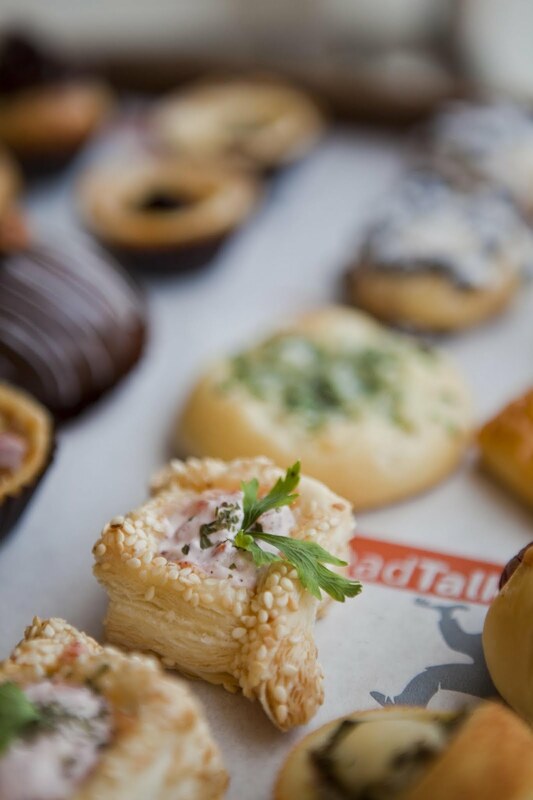 Well, this year I received from a friend a box of BreadTalk mini pastries. I actually received 2 boxes, I guess they know I like sweet things. Being the nice person I am, I decided to share these beauties with the colleagues in my office. I had one Omani colleague asking me if she could have more than 1 and seemingly beyond herself with excitement at eating these pastries. She is pregnant so I'll give her a pass - glad she enjoyed them! Someone had been in the office earlier with a box of 24 Dunkin Donughts and there were still a few left in the box, but these beauties were consumed in record time - I felt bad when 3 guys came looking for some of the pastries only to find they had all gone! You snooze you lose! 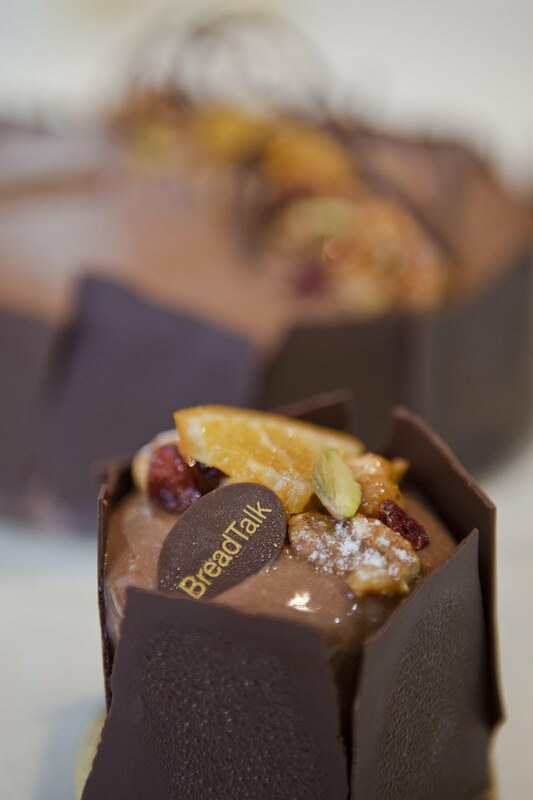 Anyway, it was such a success, I have decided that this year I'm going to give these BreadTalk boxes instead of my usual Patchi gifts to friends and clients. 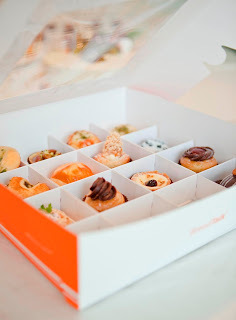 Check them out at Bareeq Al Shatti (Shining Shatti) - the box package costs RO 5 for a 16 piece box and makes for a nice change to the usual chocolate gifts :) I'm told if you buy 5 for RO 25, they'll give you a box for free as well, how nice! I wonder if they are in partnership with VLCC for people wanting to go on a diet after eating them! I likle Bateel more than Patchi. Great to know about these information.